Most famous and acclaimed Actor turned Pakistani Singer Ali afar has shared the best moments of his life with his fans. He is famous and liked in both India and Pakistan. The moment he has been waiting for quite long and is blessed by the grace of GOD. The couple married in 2009 when Ali’s music career was evolving. They had their first baby boy named Azaan few years ago. 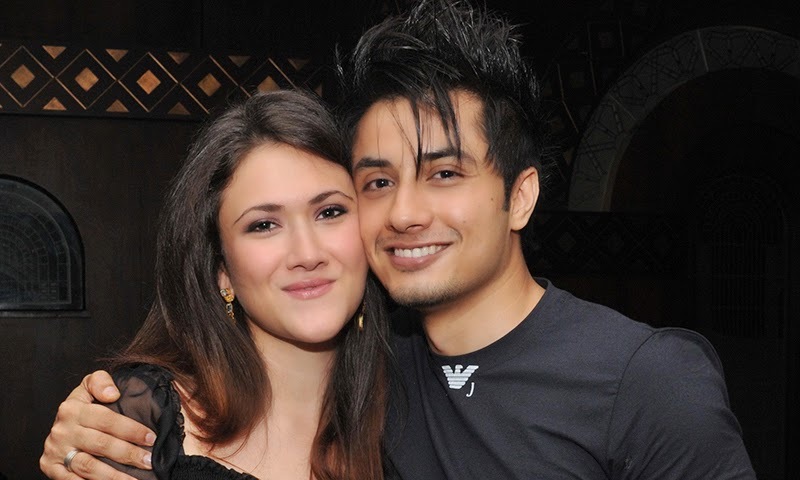 Ali Zafar and his wife Ayesha Fazli blessed with a beautiful baby girl recently. The couple is parents of a handsome son and now a fairy like daughter. It seems like their family is complete now. Ayesha gave birth to baby girl in Lahore. 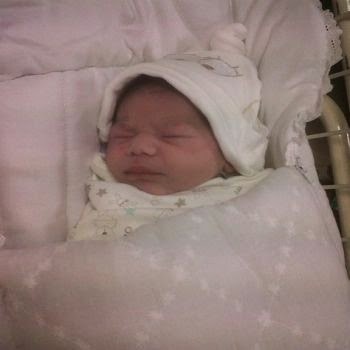 Ali Zafar has shared picture of his daughter however, the name has not decided yet. Ali Zafar informed his fans about this wonderful news via Twitter. Yes...God has blessed us with a beautiful daughter. Thank you all for your wishes. Name still to be decided.